* What is needed to create effective curricula or programs for different audiences? * What does it take to deliver the programs successfully? * How do we need to think about enabling the programs to disseminate rapidly? * How can we understand the transformative essence – and power – of sustainable development? * And, not least, how can we plant within the programs the seeds of their own transformation? This book explores the questions to the best of our present understanding. Hopefully it too contains the seeds of its own transformation. 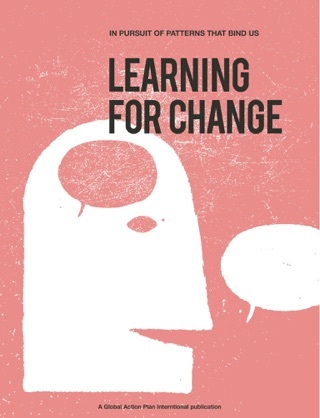 This book is mainly for educators and researchers interested in the particular pedagogical requirements of teaching and learning for sustainable development, whether in or outside the formal education sector. Please view it as a ‘work in progress’, an exploration of the above questions. 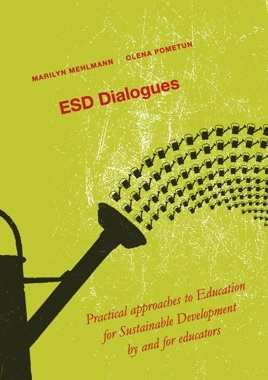 We, the authors, are two people who have approached ESD from different perspectives: Olena Pometun as a member of the educational establishment in a post-Soviet world, Marilyn Mehlmann as an informal teacher and trainer of adults in Western Europe. We found common ground in the seminal question: How is it possible to educate 'everyone' FOR sustainable development? What pedagogical methods, approaches, tools, skills are required to bring about the transformation implied in the phrase 'education for sustainable development'?